The headquarters of Kingsman, hidden inside a tailors shop, has been destroyed and the fate of the planet is at risk once more. 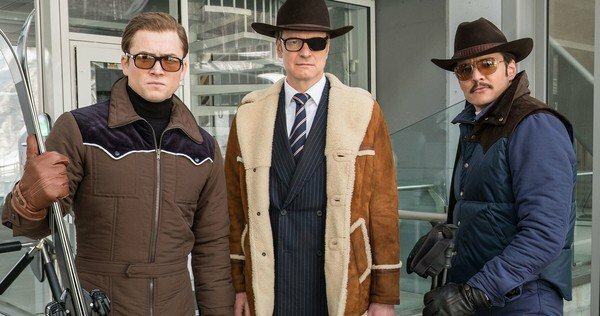 Eggsy (Taron Egerton), now a full agent with a year of experience under his belt, and Merlin (Mark Strong) follow the Doomsday protocol and seek the help of Kingsman’s American counterpart Statesman, located in a Bourbon whiskey distillery in Kentucky. The elite agents from both sides of the pond team up to battle another eccentric, ruthless enemy threatening to destroy the world. Na Ok-boon (Na Moon-hee) is the elderly neighborhood busybody whose greatest hobby is to file complaints about nearby residents and businesses to the district office. Park Min-jae (Lee Je-hoon) is a new civil servant at the office, a strict by-the-books worker. The two bicker over Na’s copious complaints when one day, Na discovers that Park is fluent in English. Due to a painful past and a desire to right terrible wrongs, Na is intent on learning to speak English and seeks Park’s help. 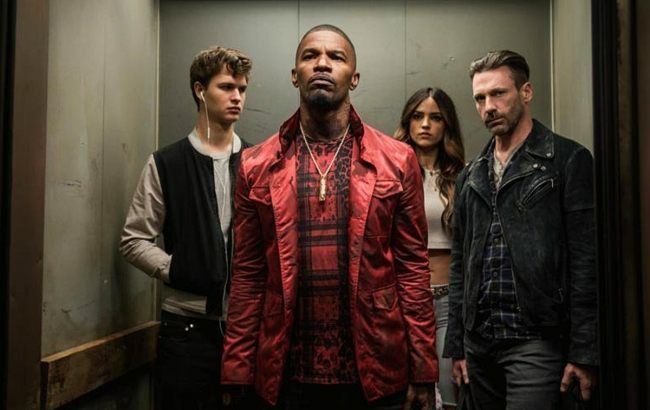 Baby (Ansel Elgort) is a skilled getaway driver, who chauffeurs robbers seeking to flee crime scenes quickly and lives in Atlanta, Georgia. He meets a waitress named Debora (Lily James) at a diner, and the two start dating. He begins to dream of ditching his lifestyle and pursuing a normal life. But Baby’s next robbery goes awry and he narrowly manages to evade the police. Baby’s boss Doc (Kevin Spacey), a heist mastermind, forces him into one more gig. 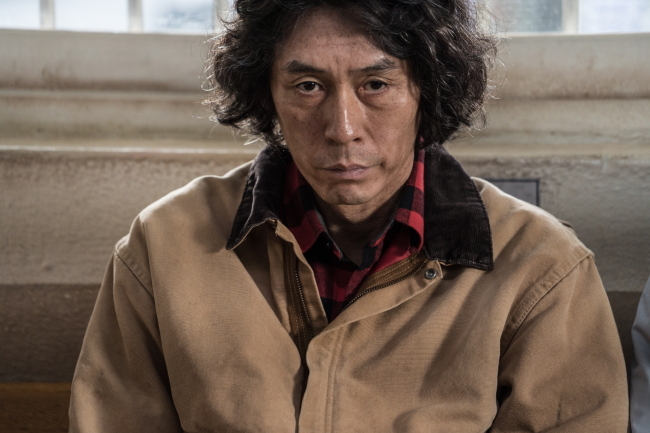 Byung-soo (Sol Kyung-gu), a former serial killer, is now an emaciated elderly man suffering from early stage Alzheimer’s. His unsuspecting daughter Eun-hee (Kim Seol-hyun) looks after her erratic father, who disappears for lengthy periods into a bamboo forest. During one of his outings, Byung-soo’s car collides into the car of police officer Tae-joo (Kim Nam-gil), who seems to have a corpse hidden in his trunk. The two instinctively recognize each other as killers.